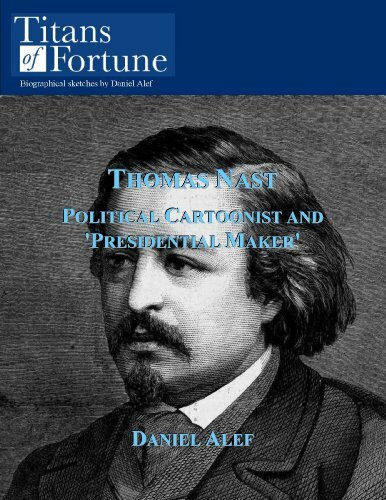 Thomas Nast is not well known today. He should be. His artistic talent was unquestionable; he could have been a world-class painter. Instead he opted for the political arena and became one of the most powerful men of his era. He sliced political opponents with a rapier-like pen. He was as merciless as he was creative. Above all he gave us enduring images and this is where Alef does it so well. His article not only tells the Nast story with a vivid style, and quite a story it is, but Alef provides us with some of Nast's most famous images: the birth of the Democratic donkey, the Republican elephant and the basis for our present depiction of Santa Claus. This biographical profile accurately depicts an historical era--and is also a lot of fun to read. 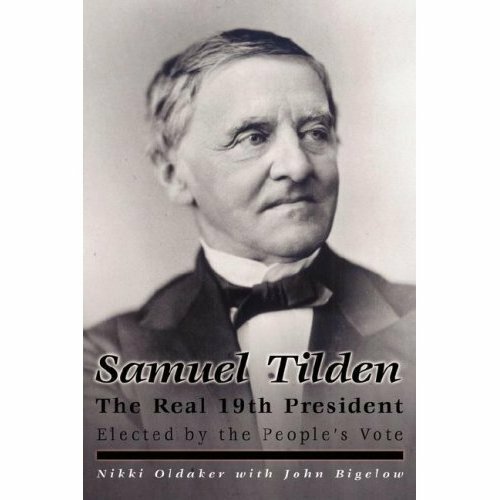 "Adapted from the screenplay "Tilden," Samuel Tilden the Real 19th President is based on his true election story. 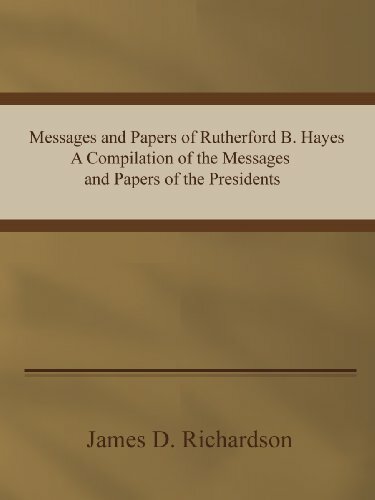 The GOP conspirators are many and the book reveals all the facts about the election dispute. 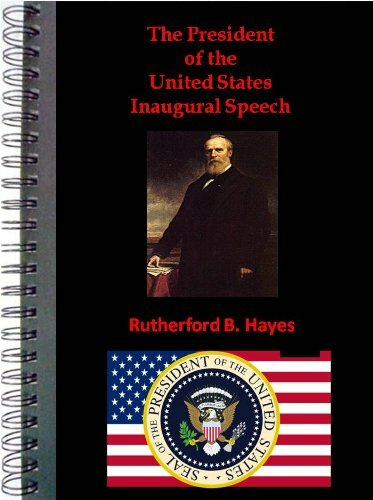 Part Two, written by John Bigelow verifies all the details as fact. 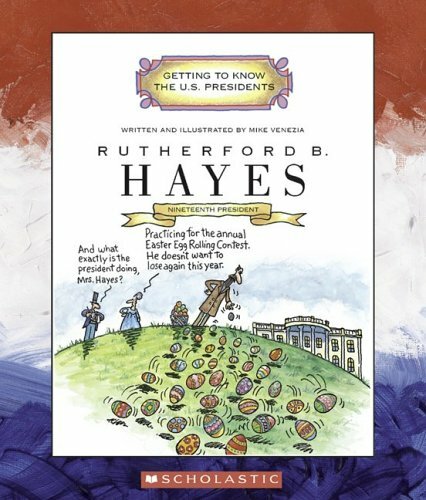 During Gore/Bush, Election 2000 dispute hundreds of reporters and legal eagles turned to this disputed election to get answers. 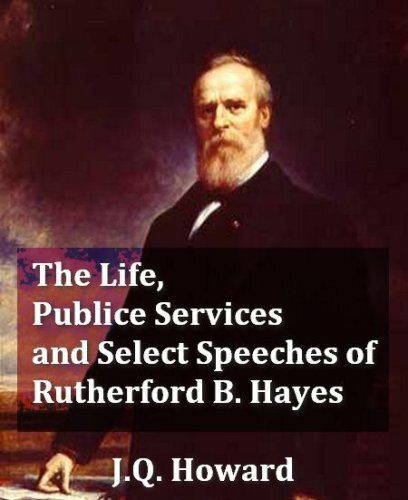 President Hayes - was nicknamed; "Your Fraudulency and Old 7 to 8" because voters they knew he was not elected by the peoples' votes.